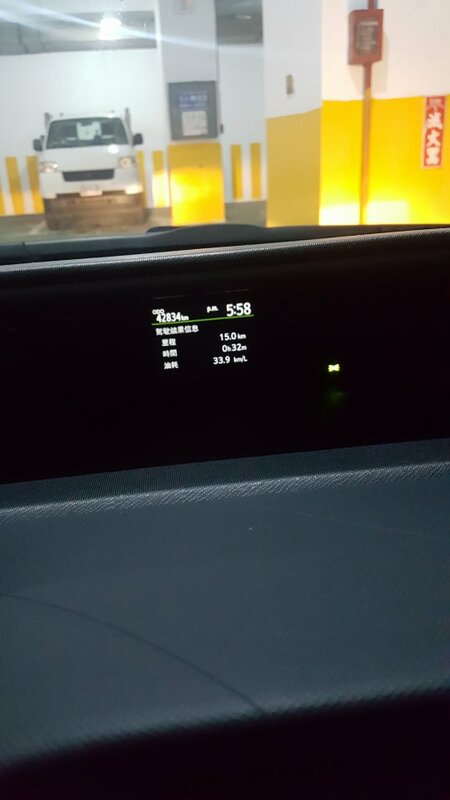 Discussion in 'Prius c Fuel Economy' started by michael.sfo, Nov 8, 2018. Hi Max...thanks for your feedback! The ICE usually kicks in to get the car up to 35-40 then I cruise on battery to the next light or till the battery looses energy. My side roads are peppered with red lights and speed limits maxing out at 40mph...so 1/2 of my trip is on side roads with stop and go traffic with some cruising gaps. Highway is highway and that's all ICE for me around 55mph, which is the other 1/2 of my commute. I'll try to accelerate more by using ICE on side roads and then look to kick it back to battery once I hit the speed I need, but at this point, I'm just not sure it is much different than what I'm doing already. Any more thoughts or feedback is welcome. Oh when you accelerate use equal acceleration and when your battery is lower then half line start using ICE to charge it up. You can activate the ICE after the ev threshold then back off the gas a very little bit to keep running ICE but in a very lowv output amount which will also give you glide and charge. Consumer reports have a heavy foot. In that same traffic, they'd have floored it to keep up with the 2 foot gap that opened due to the car in front of them moving. Then they'd slam on the brakes so hard it would engage the friction and not the regen braking. They also only had a commute under 10 miles, so not long enough for the car to warm up, or even benefit. They do worst possible drive instances and still got 36 mpg. Wolfpacker96, CSuirp and michael.sfo like this. Well we are trying to go over what the manufacture states it could do on paper. So in a sense we are hacking the drive characteristics in order to suit our high mileage per gallon demand. If you were to drive it like a regular car you would definitely be able to get the official miles per gallon fuel efficiency easily. Having said that, the way to get high millage is to retrain yourself to listen and modulate the way you use the throttle until it becomes second nature. The Tesla one foot driving was unacceptable for a lot of drivers coming into the full electrical vehicle. But Tesla drivers have said, after driving and getting used to one foot driving, they cannot go back to driving a conventional throttle and Brake vehicle. Maybe saying unable to is a bit of an Overkill but definitely learning new ways to use your right foot is a must to acquire high mileage per gallon. yeah...i think you're right Max. Perhaps I'm still in the learning curve stages of retraining my ear and body to know when to throttle without looking at gauges. I think everyday i get better at it, but i still catch myself looking more than wanting. In time i'm sure i'll get to where you guys are pounding the higher mpg. Thanks for the reply! This thing is just insane driving around town. Sunday drive on streets with speed limit no more than 45. 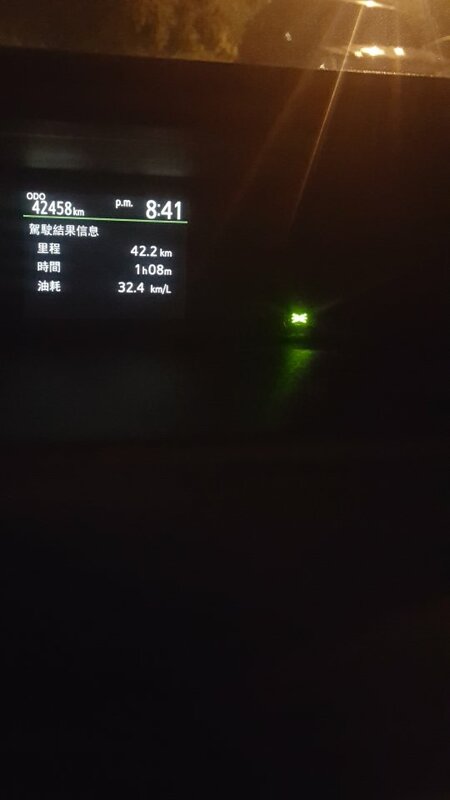 I leave it on the ECO score display only so I can see the EV light and tried to keep it in EV mode as much as possible. michael.sfo and ztanos like this. Just an update. Been trying to apply the driving habits Max referred to and it seems i may have increased my mpg from an average of 50 mpg to around 58 mpg. I've been increasing acceleration from a stop and when hitting inclines, just to get the car's momentum going....then kicking it back off gas pedal to get back to the mid green ECO area for cruising. Seems to be helping. Could just be the warmer weather and not needing the heat anymore. I know not needing heat def increases mpg....but not sure if it's just that or my actual driving changes. I keep a log of my mpg which is at 51 average atm. Time will tell if I'm actually doing better. Will keep posted. Thanks. ztanos and michael.sfo like this. Great to hear you are getting some increase. Reseting the trip meter will reset the fuel consumption too that might show you increases faster if you are doing it that way. I'm making videos for the new vvt-i solenoid. If I get a chance I'll show you exactly what I'm doing to get those high mileage. CSuirp and ztanos like this. Great to hear you are getting some increase. Resting the trip meter will reset the fuel consumption too that might show you increases faster if you are doing it that way. Please do let us know if you see an increase in any way. I'm curious what advantages this will provide. I use to get around 30 to 31. Now this is my 1st time going over 32 with 50/50 highway and also heavy traffic with the new seloniod. I was told this will be a normal thing from now on with the enjoyable power increase. On this trip i also had a 3km climb of steep gradient was able to hold 100km easily. CSuirp, michael.sfo and ztanos like this. Hi Max. Can you elaborate a bit more on what the solenoid does and why u changed it out? What differs from the new one u installed to the Toyota oem solenoid? How does i gain more mpg? Will the new installed valve throw a code? Will it mess with warrenty coverage if something goes wrong from it? Where online did u get urs? I have a post on the discussion area that explains what the upgrade seloniod does. We accumulated a extensive discussion in regards to all you have asked above. You may contact me if you want one on the for sale page. This item is designed and manufactured locally and has a fair bit of innovations that are proprietary. They prototyped it in 2016 and people have been using it since then on a lot of Toyota vehicles running VVTI with good results like what I'm getting. Vehicle such as the Yaris, prius mk3, Altis, corolla. I think they are also coming out with Mitsubishi. 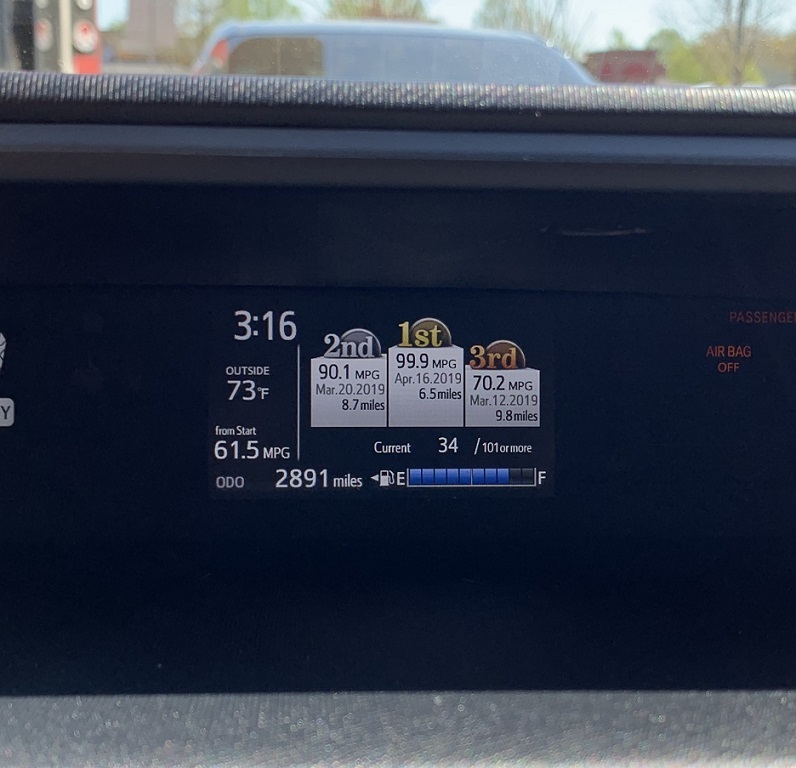 I've only got a prius C so i can not speak for the Prius or the Lexus hybrids but from what they are telling me they have units for those vehicle too. It is a good enhancer just like heavy duty coils, rare earth sparks, better oil and gas filter and high flow k&n filter. Kind of in the same category. A member mentioned your concern about warrenty and I think he is pretty correct on the matter.  Please feel free to ask questions on the discussion board Suirp. Here's a good one. Cool temps so no a/c needed. Pretty much coasting on a downgrade or level road most of the way. There was no traffic before lunch time so was able to keep it in EV most of the way. City driving. nice! 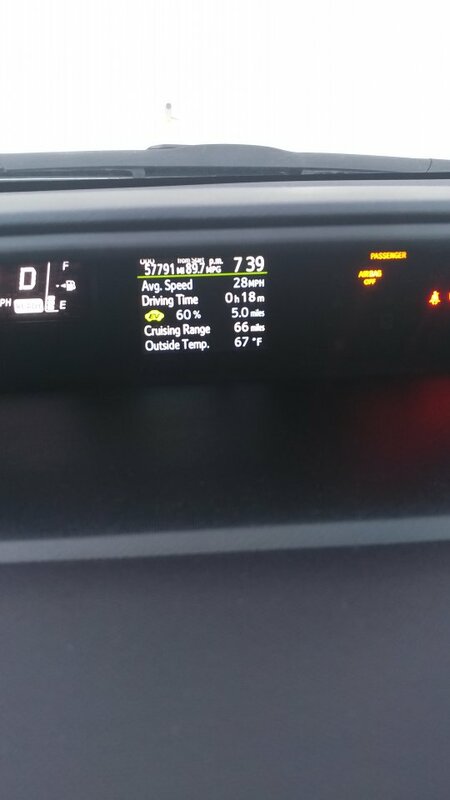 I've been averaging close to 60 mpg these past weeks according to my dash mpg, thanks to the driving suggestions I read from others in the forums. 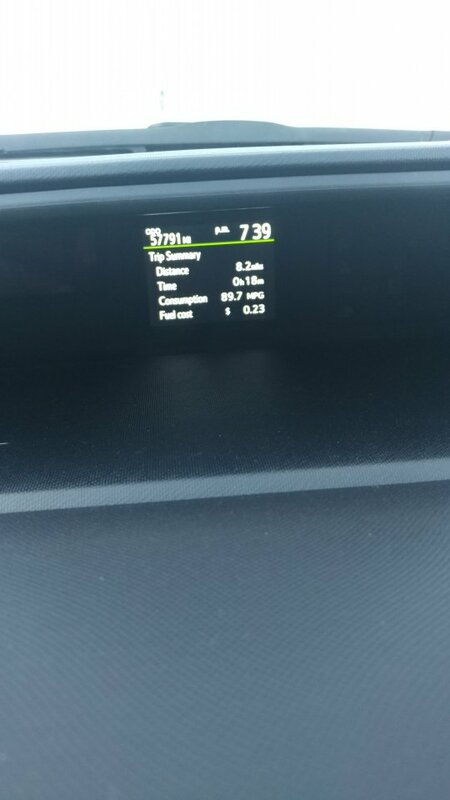 Shooting for 60-65mpg as a semi-consistent mpg. I'll know more exact mpg when I hit the gas station in about 8 days or so. I've did it again. Even I'm amazed. These numbers are real driving numbers highway and city combined. 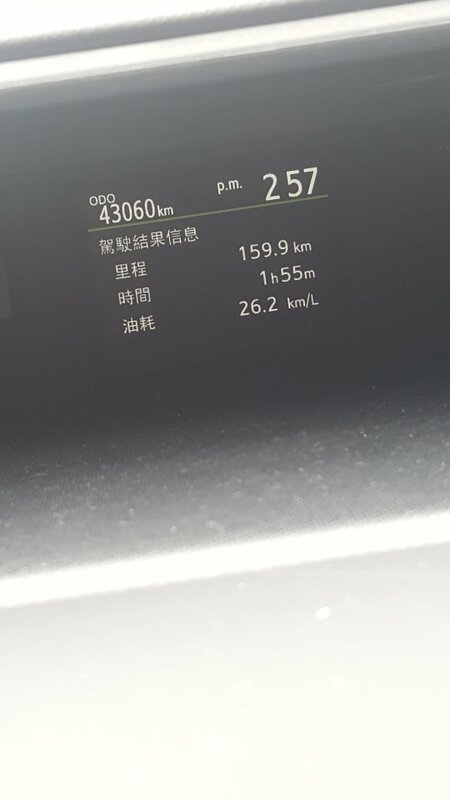 You can always tell something is goofy by looking at the amount of kilometers during the time was driven. My numbers have been consistently high. Fantastic Max! Those #'s are pretty amazing. I forgot to check the part # on my solenoid yesterday. lol. Will try to remember again later and let you know if I'm a candidate for the upgrade part or not. 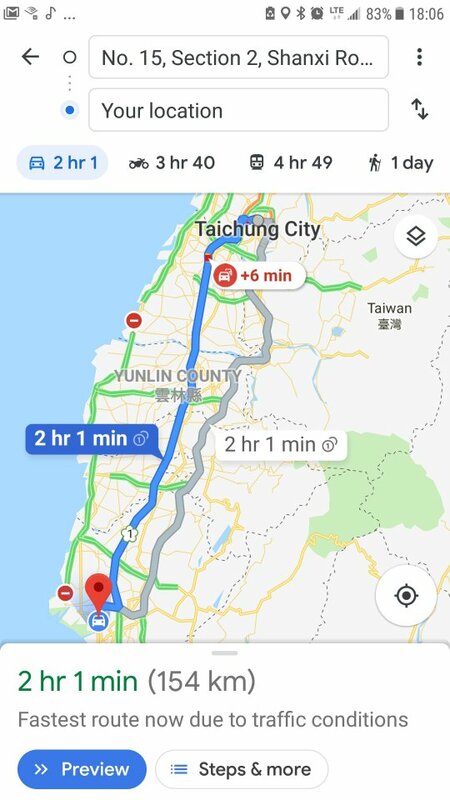 I'm on my pit stop in Taichung. The 160 are 90% highway miles. 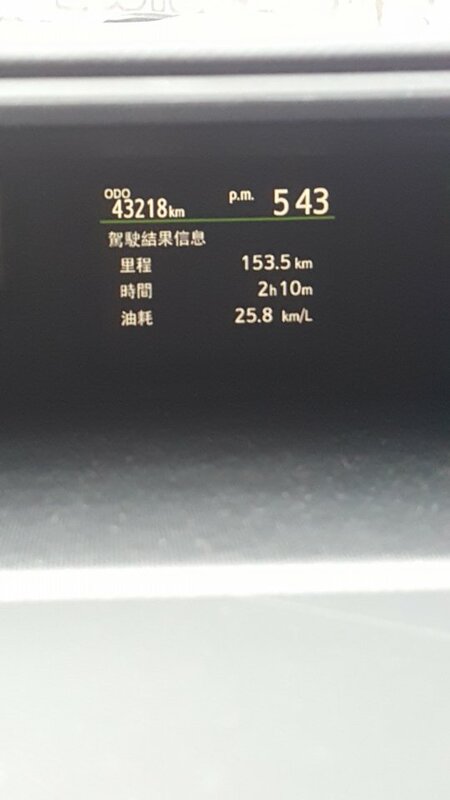 While on the highway i was doing 100km/h average. And I sat in my car for roughly 10 minutes in the beginning to set up the navigation. 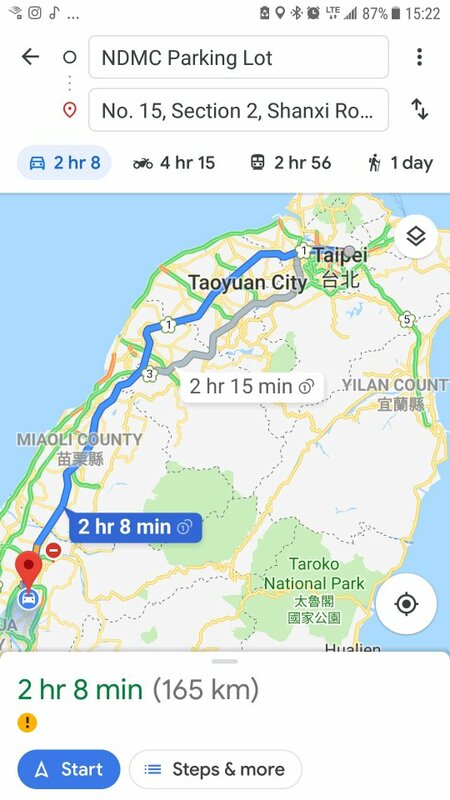 So the average speed is 80 km, please bear in mind Taiwanese City Road speed limit is 50. Highway majority of the stretch is 100 after I passed a bit more to the south I was able to do 110 km an hour for 13 minutes. I have included the fuel economy and also Google Map for the route I take as reference. Last leg of the trip complete. Hit something big. Still going over the footage. Something is off balance guessing its the front left wheel. I stopped twice on the hard shoulder once to check the impact and 2nd time was feeling sleepy. Both times paddle to the metal to catch up to highway traffic from hard shoulder. Didn't even need to floor it all the way. Car has enough pep.